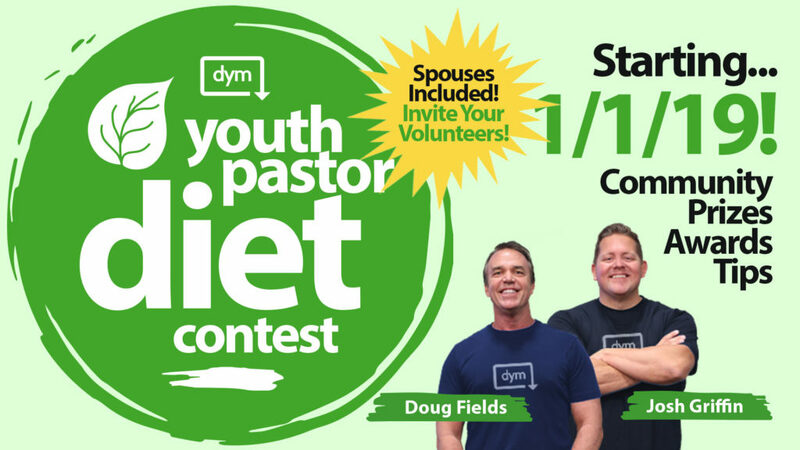 Youth Pastor Diet 2019 … All of the Details You’ve Been Waiting For! This fun, community-building contest has the potential to change your life. Youth Pastor Diet is Almost Here! The long-awaited Youth Pastor Diet details are here! 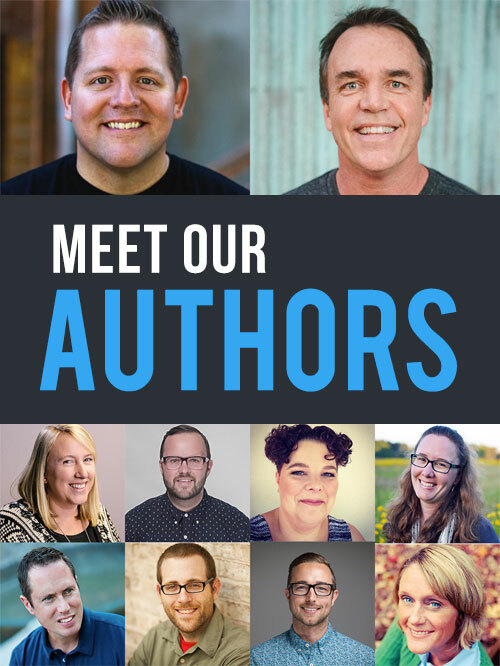 You expressed interest within the last couple weeks… still interested? Of course you are! It will be so fun doing this with others.